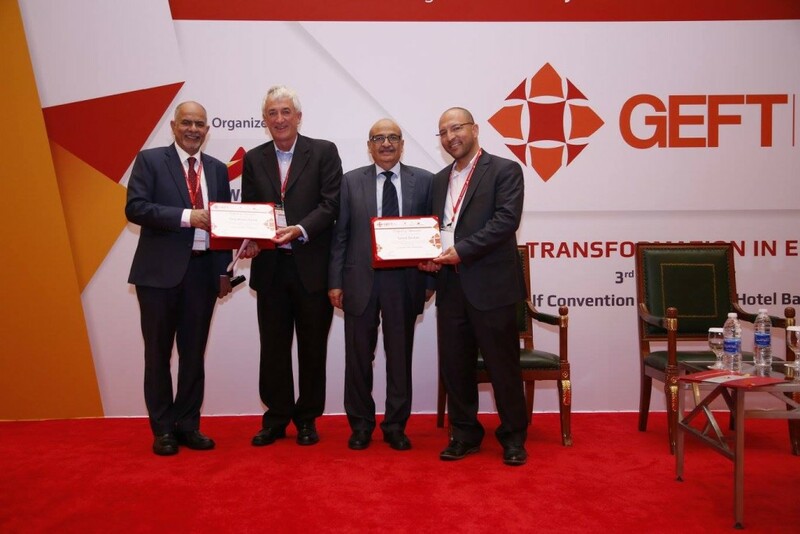 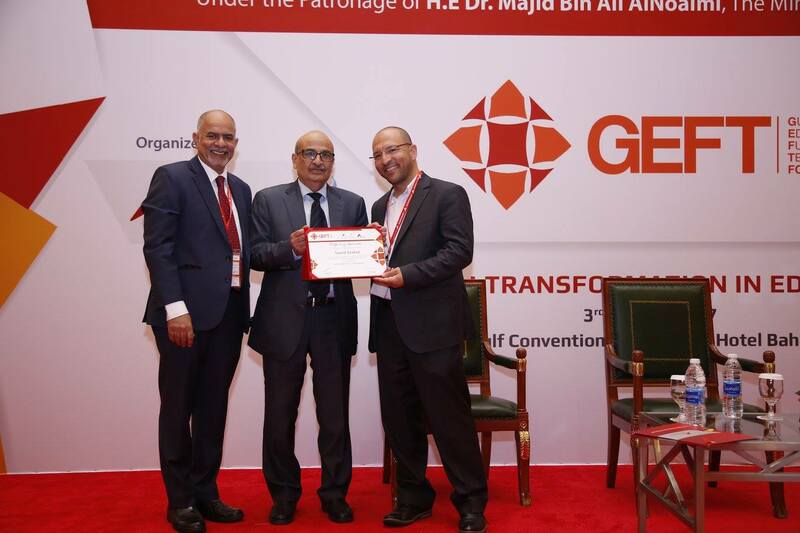 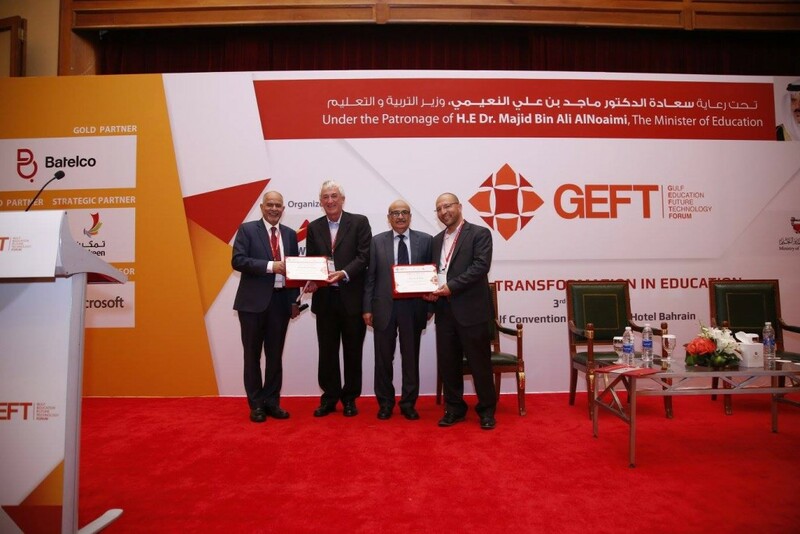 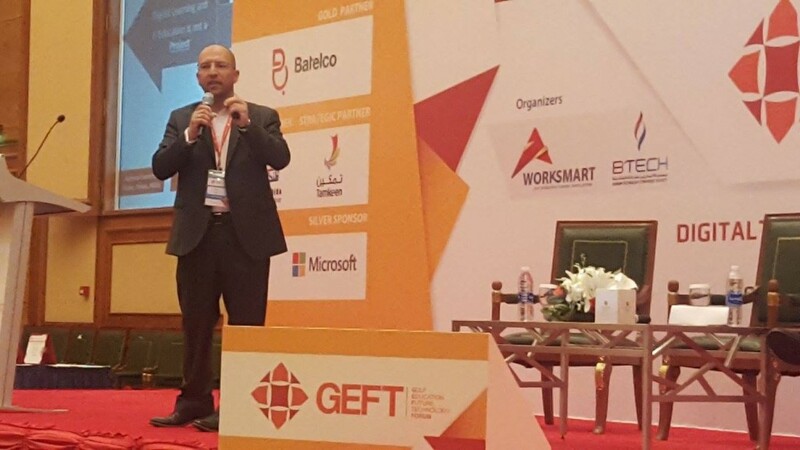 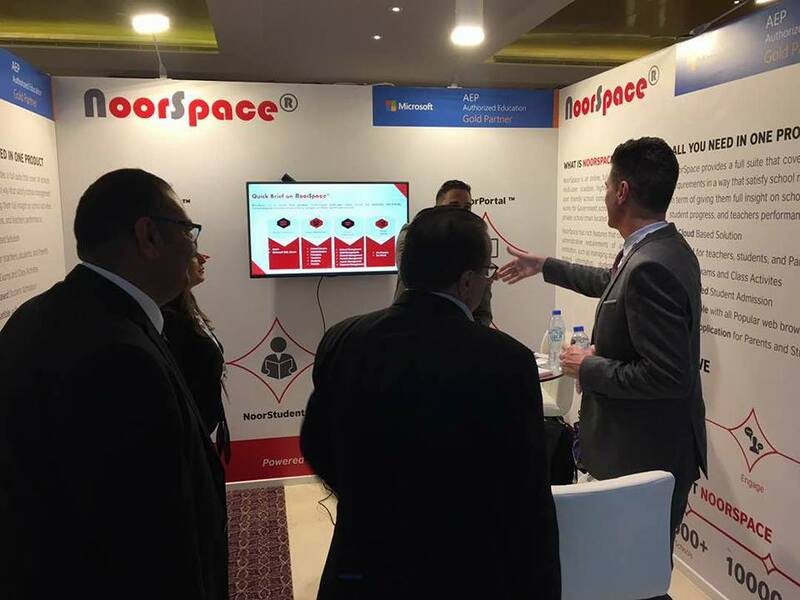 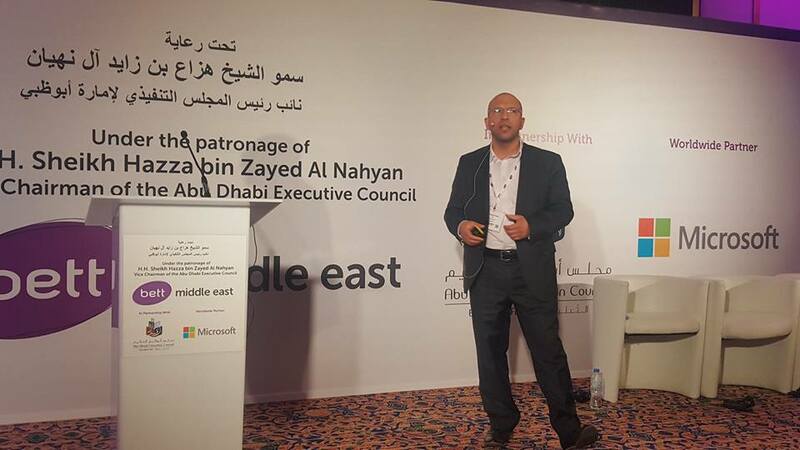 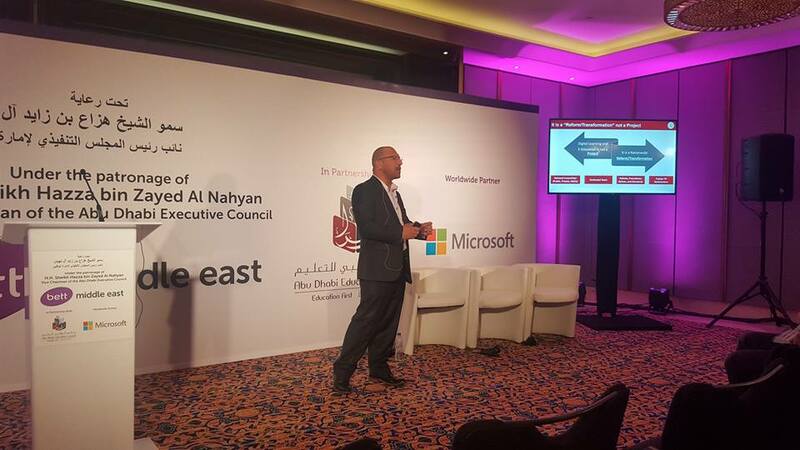 Another successful participation for NoorSpace at GEFT 2017 in Bahrain Kingdom with our strategic partner AlNadeem for Information Technology, where we demonstrated NoorSpace Solution, in addition to a lecture presented by our CEO about implementation and deployment of a nationwide digital interactive learning initiative and curriculum digitization. 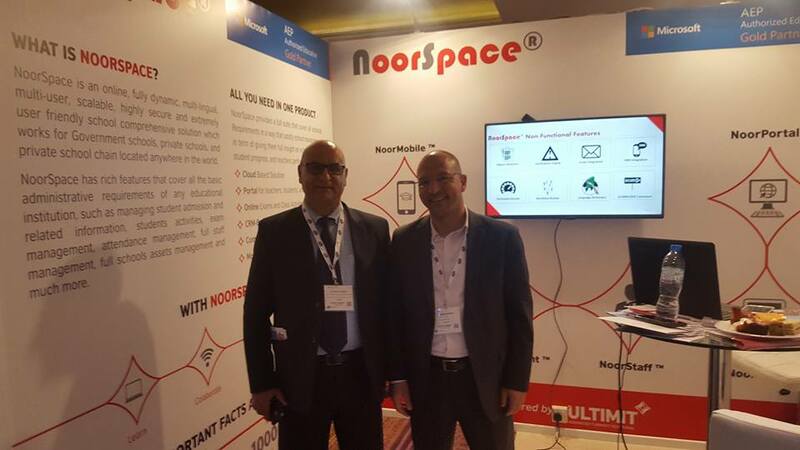 And we where honored by the visit of Ministry of Education in Bahrain to our booth. 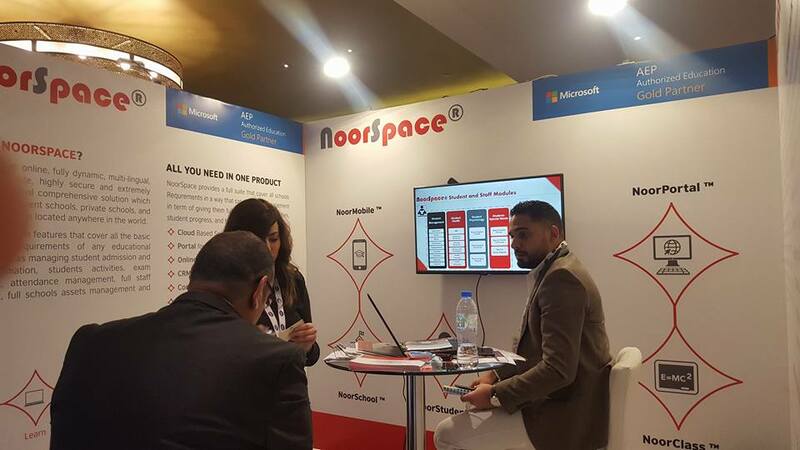 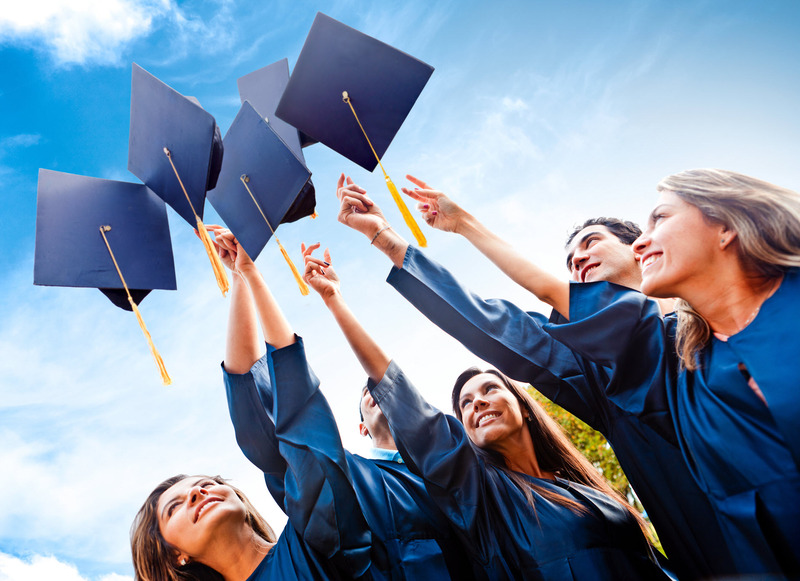 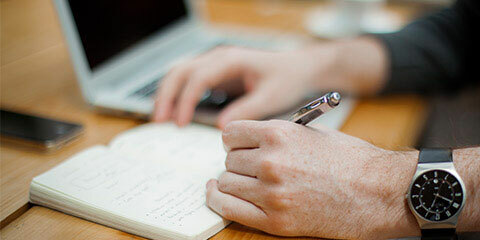 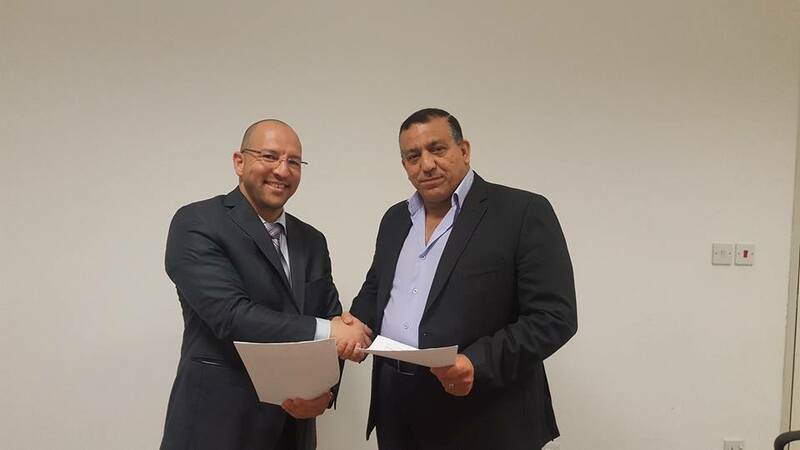 ULTIMIT officially announces the signing of distribution agreement for NoorSpace eSchool Comprehensive Solution with BNR EDUCATION in Iraq last week in Amman-Jordan. 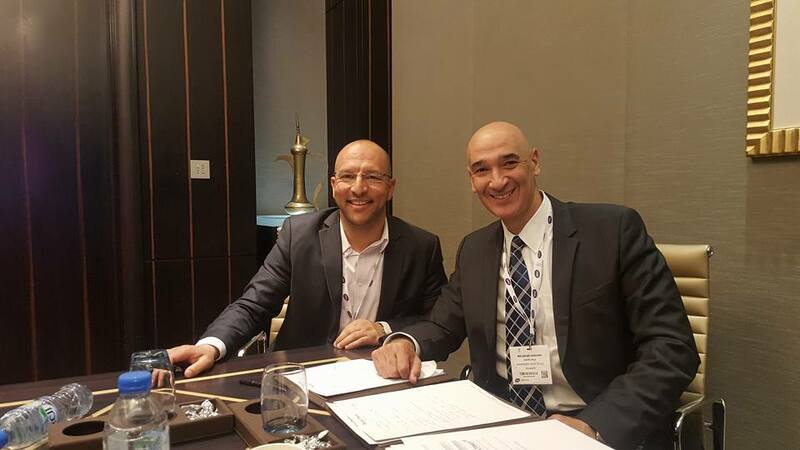 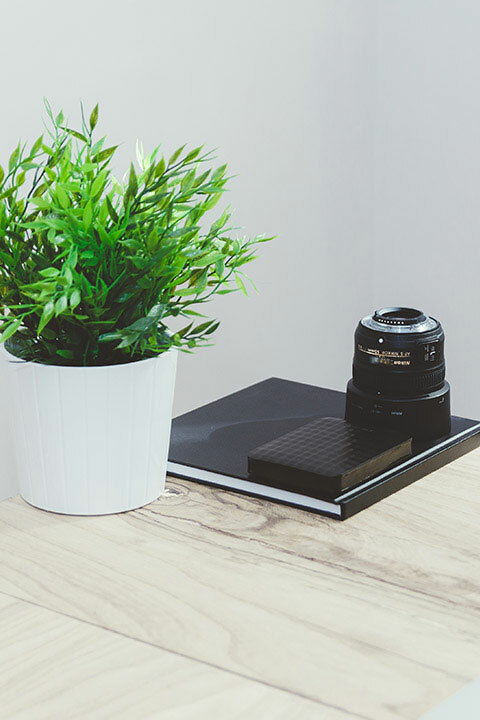 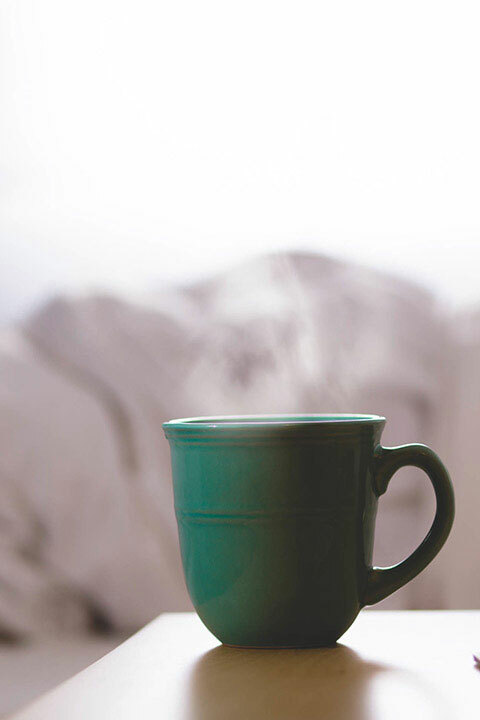 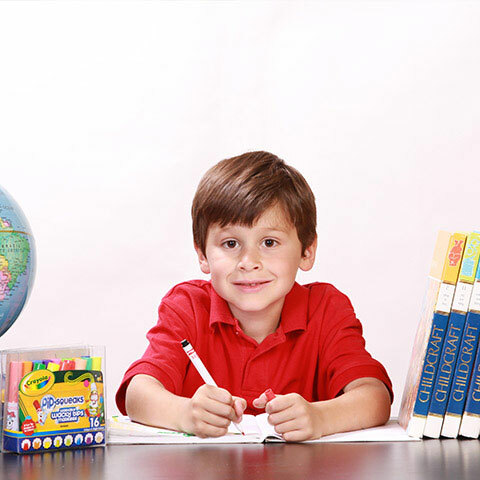 This agreement will allow BNR Education to distribute NoorSpace in Iraq for both public and private schools in order for Iraqi schools to benefit from the latest technologies in digital learning and eSchool management.